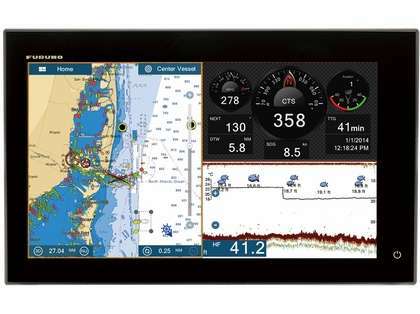 NavNet TZtouch2 introduced the capability to access tablets and smartphones via WiFi and TZtouch2 continues that ability. 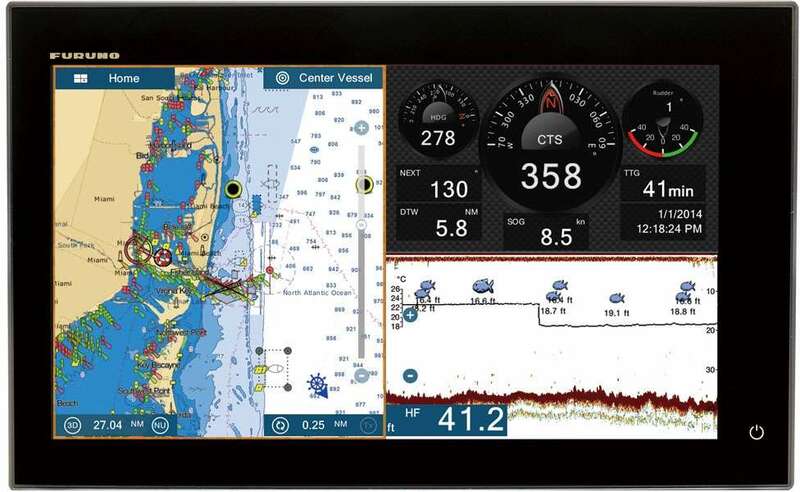 You can download and utilize several FREE apps for both Apple and Android devices for use with your TZtouch2 display. More wireless capabilities are coming soon, including connection to the ActiveCaptain service that delivers crowd-sourced points of interest, Community Charts that allow users to report changes such as depth, obstructions, etc., and finally a TimeZero Cloud Data Service that will allow you to back up and synchronize your data across your TimeZero™ devices.